I had some time on my hands, so I made these OMSP's due to some requests from my other ones. 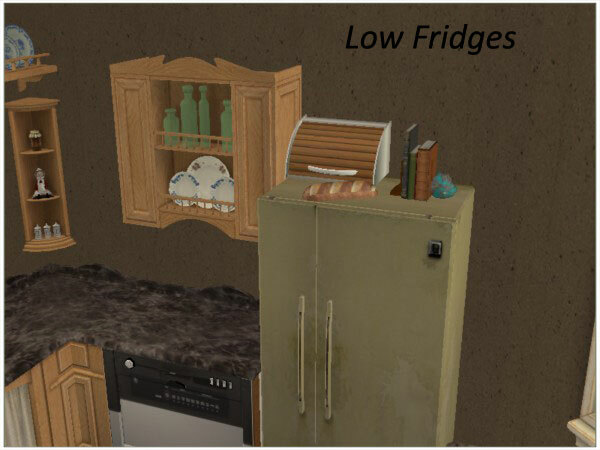 I was going to make one for Dressers, but since all maxis dressers are different heights, it would take me forever to make. 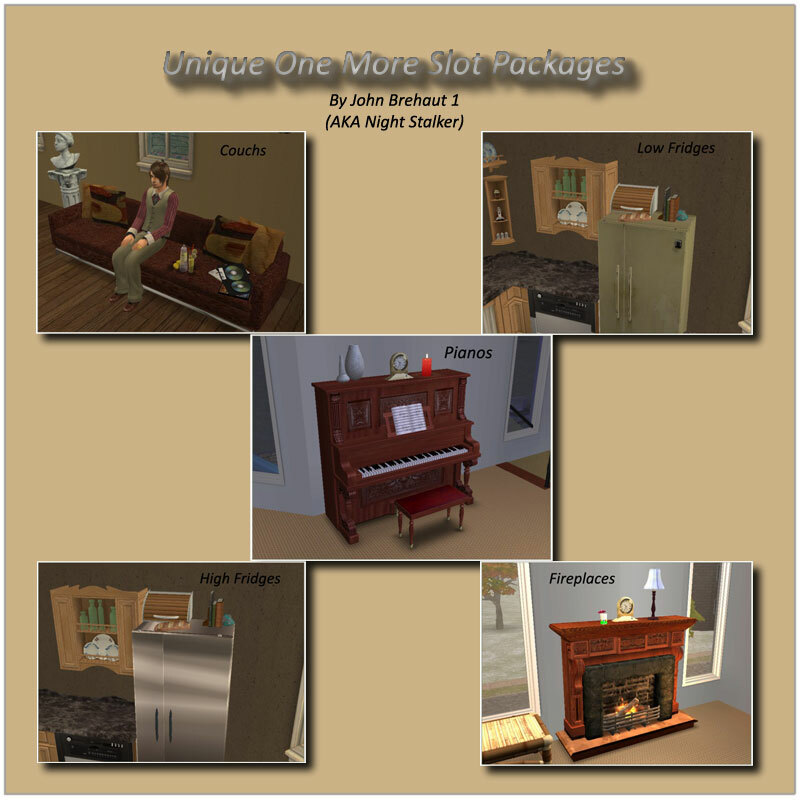 This set includes an OMSP for couches, an OMSP for fireplaces, an OMSP for pianos, an OMSP for low fridges and an OMSP for high fridges. For all those people that do not know what an OMSP is. It's basically a table with an adjusted slot height to allow more placement on whatever surface it is designed for. It has an invisible recolour usually, so you wont be able to see it when you use it. All OMSP's have an invisible recolour, so you wont be able to see it when taking pics. I made the mesh a little higher than the slot, because sometimes the mesh will be under the mesh, so you wont be able to select it. These only require the basegame. 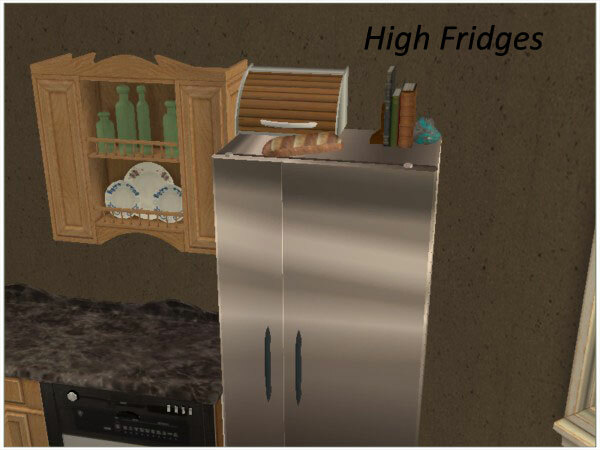 These may not be exactly at the right height for custom objects, because each mesh height can be different, but aslong as the creator made it close to the maxis height it should be fine. 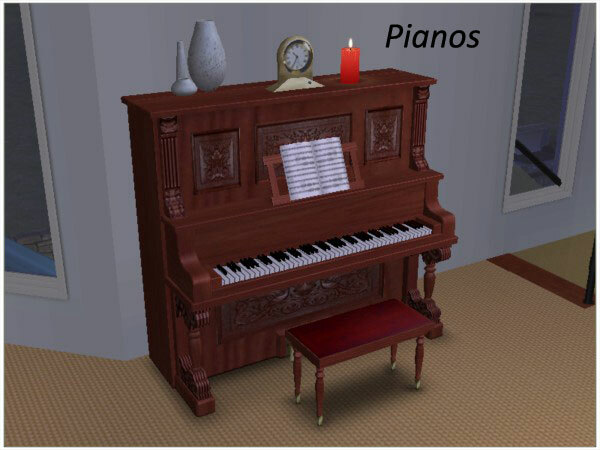 To place objects like on the pics, you'll have to use 2 cheats. "Move_Objects on" and "boolprop snapObjectsToGrid False". I hope you enjoy these and if you have any questions, I'll be happy to awnser them. 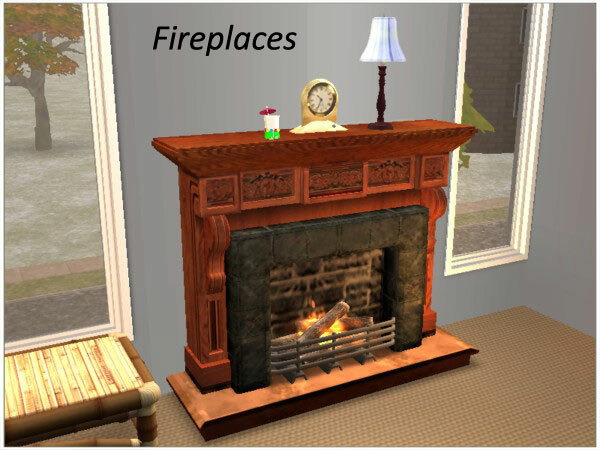 You can include these in houses, aslong as they are free content and they must not be on the exchange. 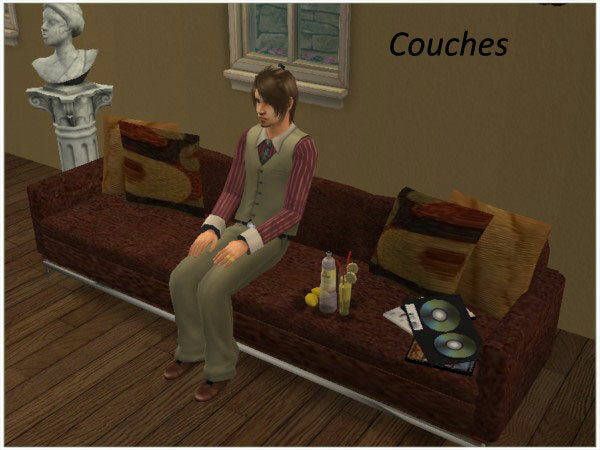 You can recolour them (not sure why o.O) if you want, but dont include the mesh. Please tell me if you are including/ modifying it. Make sure you put a link back to the thread.